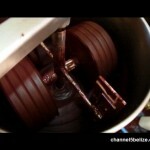 Belgian chocolates are some of the most highly cherished sweet treats in the world. 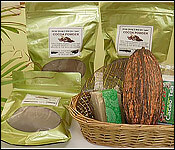 And, similarly, Belizean organic cacao is among the most prized on the planet. And now, the two might be coming together. 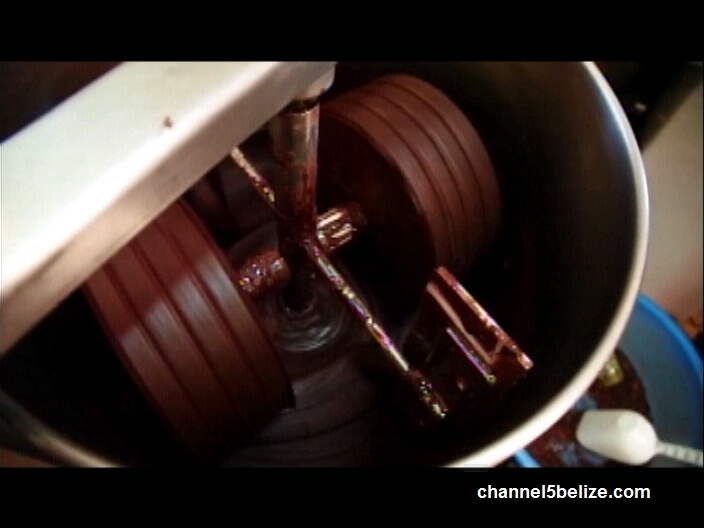 In March of last year, we told you how the different Belgian brands were being encouraged incorporate Belizean Cacao to their blends. 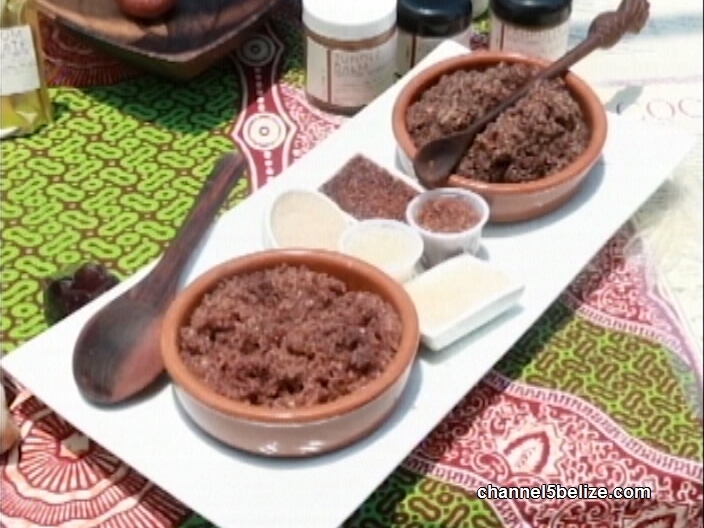 The Belize Embassy in Brussels hosted a promotional event to increase interest in our high-quality cacao beans. 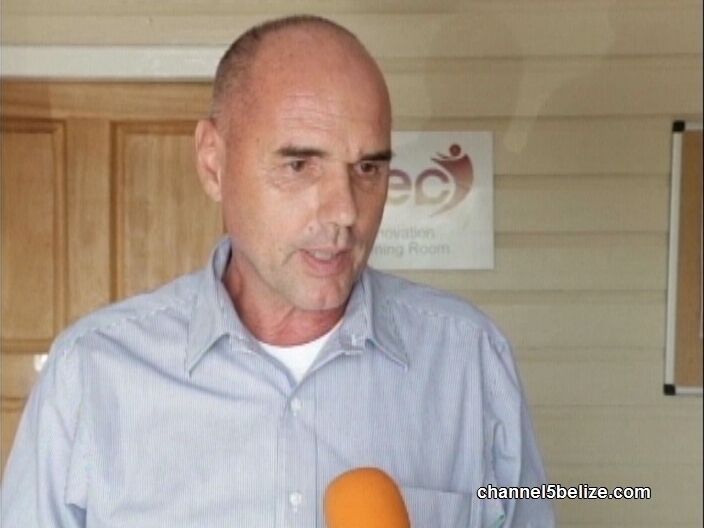 And, now, as a follow-up, a delegation from Belgium and the Netherlands is here in Belize as a part of the Belize Cacao Trade and Investment Mission. The delegation is here to learn more about the Belizean Cacao industry and hopefully come one step closer to investing in it. We found out more from the experts this afternoon. 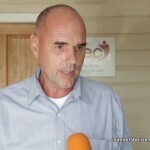 "It is an investment and trade mission. The intention is to invest in the industry whether at the Agriculture level or at the agro-processing level for value-added products. 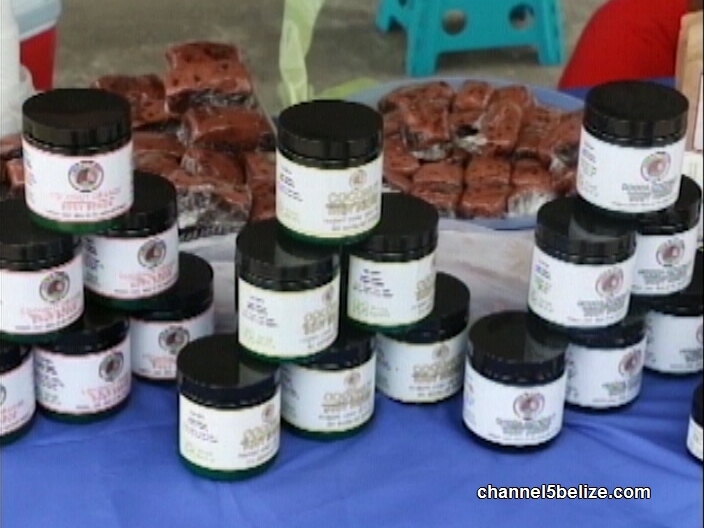 Those same products would be trades and exported out of the country or the buyers to buy a bean or any product that they see from Belize." 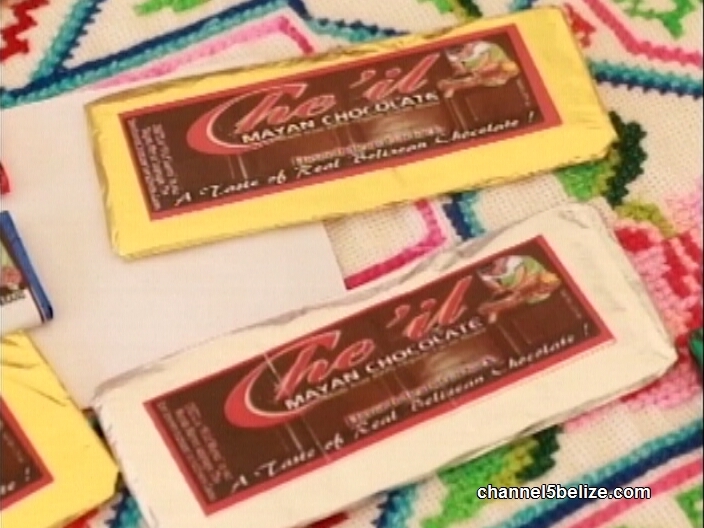 "Belize Cacoa is known for its rich quality flavours like fruity and woody. 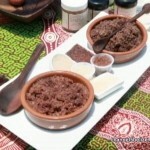 This is in high demand for gourmet cacoa manufacturers in the US and Europe. 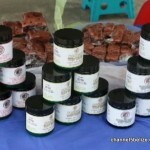 The opportunity is to show them the buyers of the bean as well as all the products we have in Belize. From spa products to facial scrubs to soaps, to coffee, to cacoa liquor, to cacao tea, and of course a wide range of chocolates so the value-added product is immense here in the country." "We have panellists inclusive of agriculture, BAHA, other relevant agencies present to answer all the question the delegation may have in regards to trading and exporting as well as if there is any investment information. It is an opportunity for them to gather as much information as they can so they can be as productive as possible on this mission here." 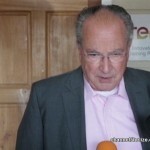 "As you know Belgian chocolates are famous all over the world so we have been lucky to invite a party of those people to come and discuss to what extent they can make investments or workout cooperation with local growers and discuss the cacoa business and the quality of the cacoa." The delegation will be visiting cacao producers during their time here. 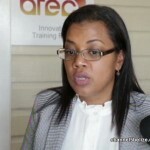 The mission was facilitated by BELTRAIDE in partnership with the Embassy of Belize in Brussels. Today, the Belize Trade and Investment Development Service is hosting an inbound mission from Belgium and the Netherlands that is here to learn about the cacao industry and explore opportunities of trade and investment. 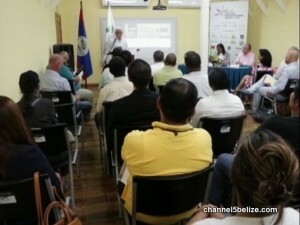 BELTRAIDE, in partnership with the Embassy of Belize in Brussels, held the first of its four-day tour with the European-Central America Chamber to discuss the local cacao industry, trade agreements and other regulations and policies in relation to agriculture and agribusiness development. 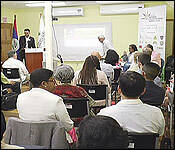 The aim is to link Belizean cacao producers with potential investors, buyers and technical experts from Europe to stimulate the national cacao industry. 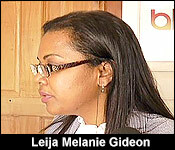 News Five’s Andrea Polanco reports. 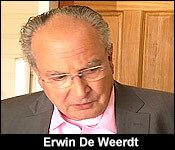 The president of the Chamber of Commerce for Europe and Central America in Brussels, Belgium, Erwin De Weerdt is a part of the visiting delegation. 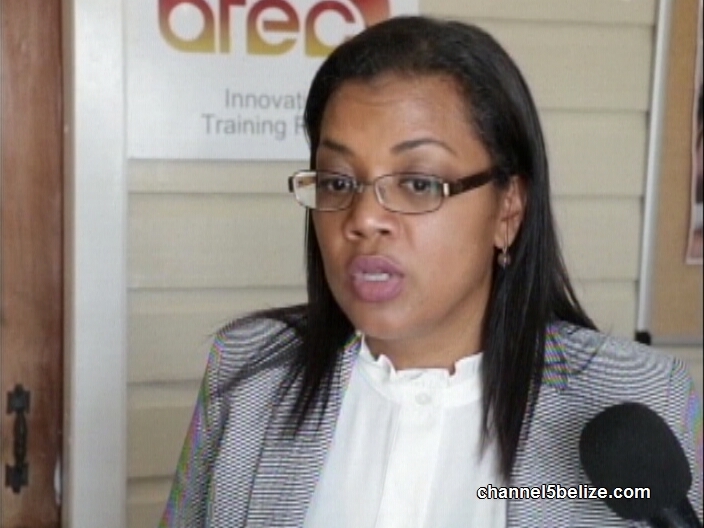 He says that the visiting investors would like to see opportunities to establish their own operations in Belize. Bruno Kuppinger is from Mafredi in Toledo. 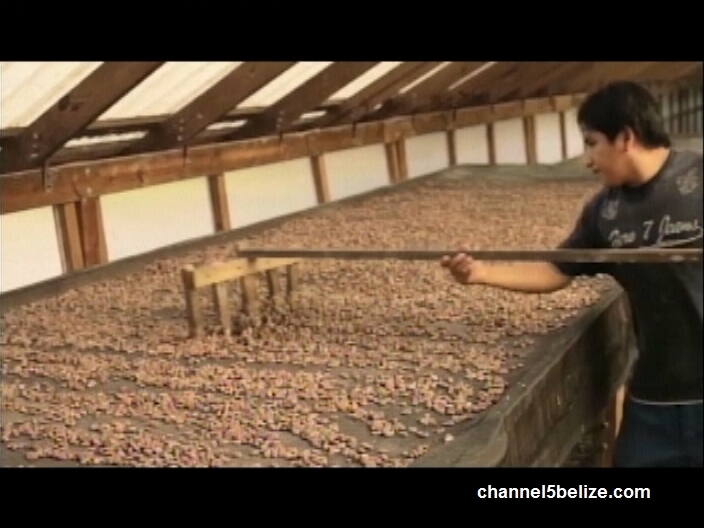 He has four thousand five hundred cacao trees which can produce an average of ten thousand pounds of cacao bean. 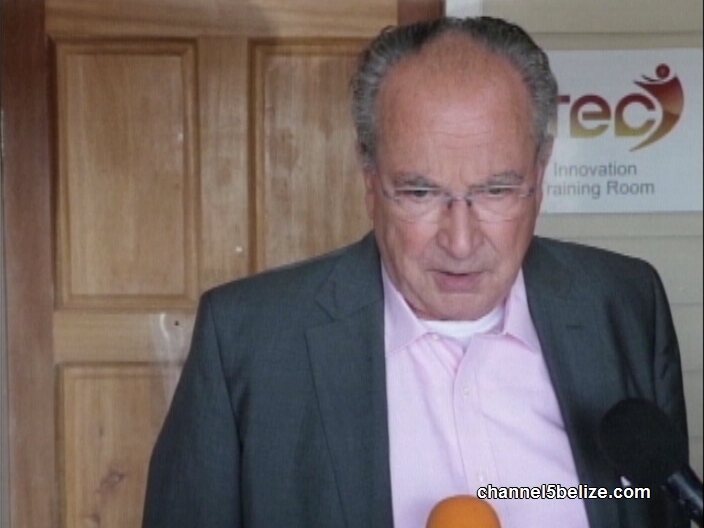 He says this kind of interest is good news for the cacao industry. 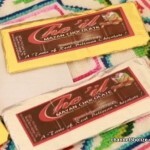 As a part of the visit, the delegation will be meeting with cacao stakeholders in Southern Belize.